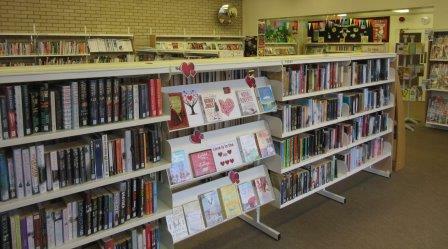 Herts County Council library service no longer provide librarians to run Wheathampstead Library. although they continue to provide the books as well as the premises and the other equipment we use, such as the computers. It is now the responsibility of local volunteers to operate the library – and continue giving everyone who uses the library the same level of service they enjoyed in the past. Wheathampstead Library Volunteers are a group of local people, determined to keep our library open, who will take over from the current library staff. The Management Group consists of Chrissie Chadney (Chair), Anita Edmond, David Ireson, Lynn Hall, Richard Brett and Lisa Wenz. If you would like to volunteer, or if you would just like to find out more, we'd be delighted to hear from you. Please click here to email us, and we will contact you within a week.